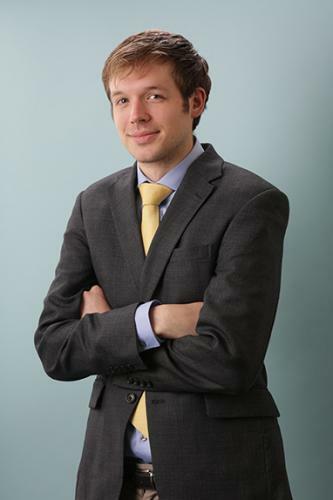 Alex Armlovich is an adjunct fellow at the Manhattan Institute, where he writes primarily on urban issues, such as housing, transportation, and infrastructure. He is the author of MI’s Poverty and Progress in New York series, which benchmarks quality-of-life indicators across NYC. Armlovich has also co-authored several reports with MI’s Howard Husock on nonprofit philanthropy and housing policy.